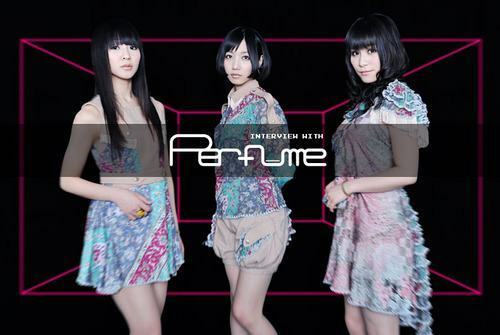 Perfume is a Japanese pop girl group from Hiroshima Prefecture, Japan, consisting of Ayano Ōmoto (“Nocchi”), Yuka Kashino (“Kashiyuka”), and Ayaka Nishiwaki (“A~chan”). 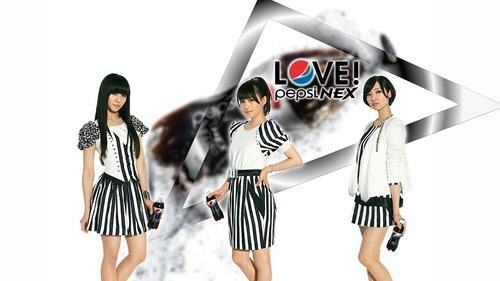 The group has been signed with Amuse, Inc. since 2003 and with Universal Music Japan since 2012. The group was formed in early 2000 inside young talent academy Actors School Hiroshima, and debuted with their first Hiroshima-local single “Omajinai Perori” released on March 21, 2002. 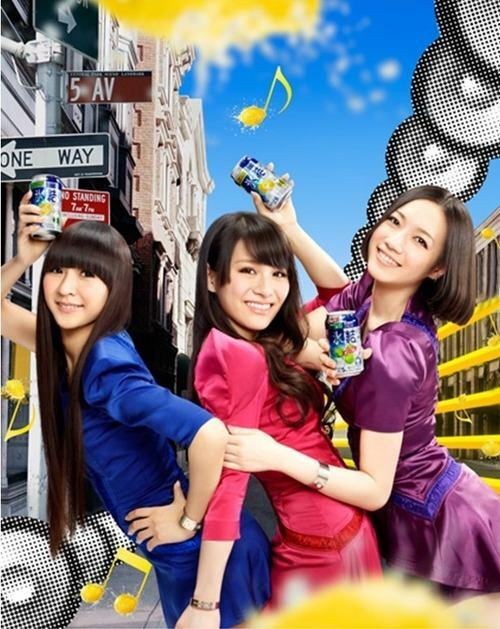 A year later they moved to Tokyo, started to work with Capsule’s producer Yasutaka Nakata and released their first nationwide indie single, “Sweet Donuts” on August 6, 2003. 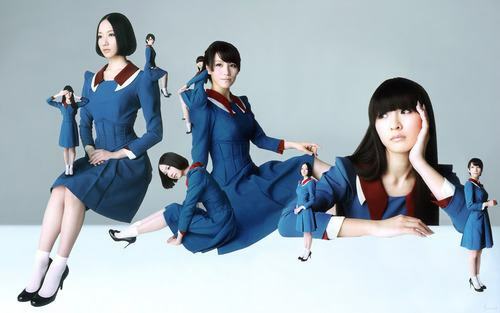 In 2005 they got a major contract deal with Tokuma Japan Communications, and released their major debut single “Linear Motor Girl” on September 21. 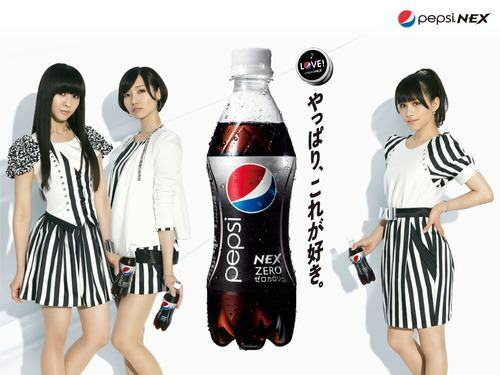 However, it was not until 2008 where the group’s seventh single “Polyrhythm”, which was chosen to be the theme song of a recycle campaign by NHK, when they started to receive major attention in Japan. 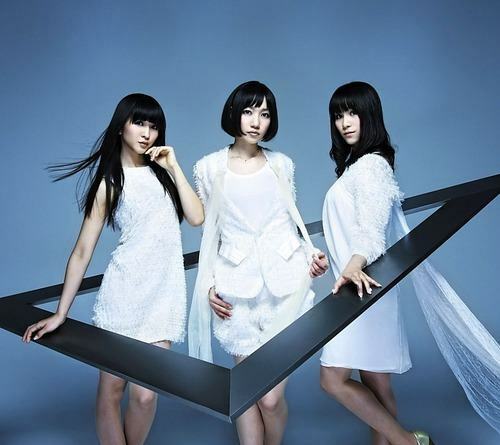 The single peaked at number seven on the Oricon charts, becoming their first Top 10 single in Japan, and since then, all of their subsequent works starting with their eighth single “Baby Cruising Love” have debuted within the Top 3 of the charts. 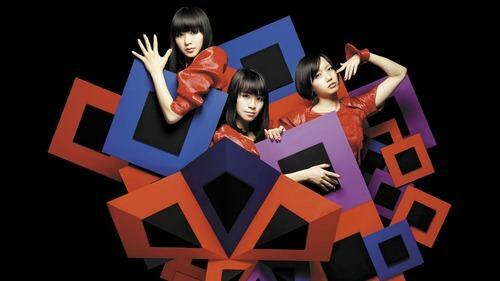 Their first original studio album, Game, released on April 16, 2008, became their first number one album in Japan, and “Love the World”, released on July 9, 2008, their first number one single. 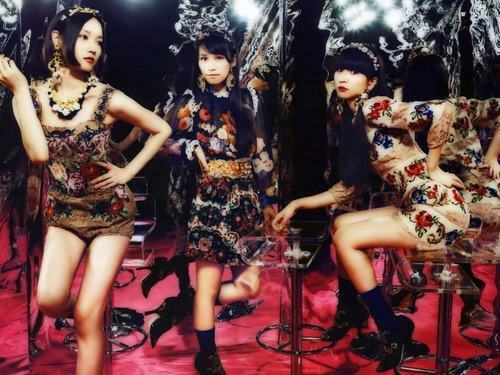 With rough combined sales of both singles and albums, the group have sold over 3 million records, with 1.5 million albums sold in Japan alone as of March 2012. 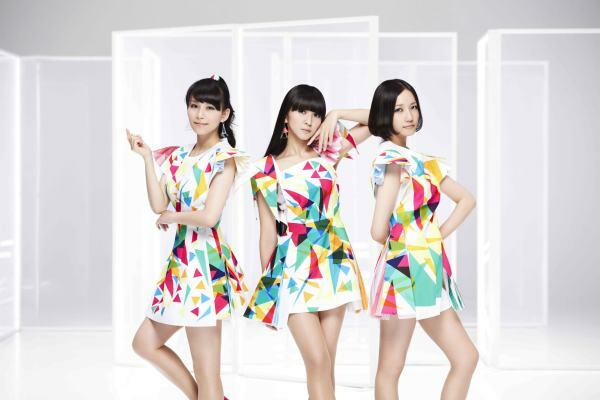 The group were formed with an original post-Shibuya-kei sound as it was popular during the years until their transition toward contemporary electronic dance music that incorporated elements of synthpop, bubblegum pop,dance-pop and house music. The group is also known for their processed vocals, heavily using autotune and vocoders. 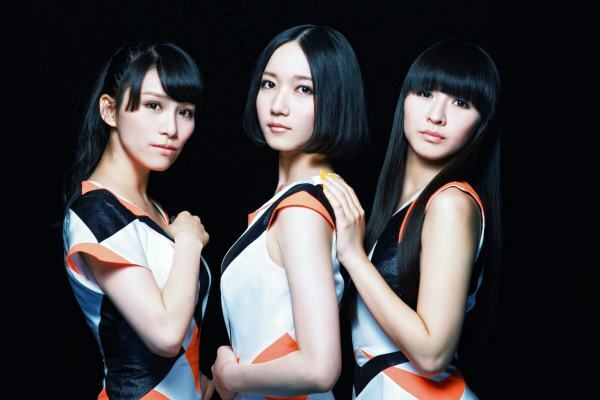 Over the years, Perfume have been one of the most successful acts in Asian music. 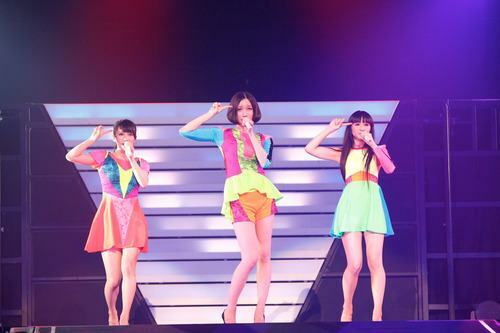 The group’s musical structure have been identified as “technopop”. In 2012 the group announced that they had signed a global contract with Universal Music Group,and that they expected to expand their horizons and “go global”. 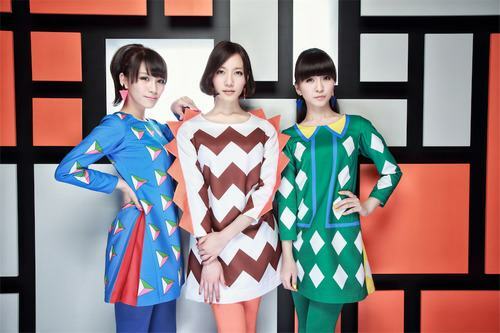 Their sixteenth major label single “Spending All My Time”, released on August 15, 2012, was seen as a dedication to fans overseas.Their fourth studio album Level3 was released on October 2, 2013, and was soon followed by the single “Sweet Refrain” a month after.